In this day and age, we are all trying to save on the products we buy. This includes your insurance. Attaining cheap auto insurance doesn’t have to be difficult. In fact, with this helpful Insurance guide, we hope to make purchasing your auto insurance enjoyable and if possible, even a learning experience. First things first: what are you looking for? If you are purchasing car insurance you will need to have at least the minimum amount of insurance that your state requires. This usually consists of Bodily Injury Liability coverage as well as property damage coverage. If you have a loan out on your car, or lease a car, or perhaps you just like being extra careful, full coverage is a must! Before deciding on HOW you will purchase your cheap car insurance, you should know what you are looking for. Seems pretty straight forward, right? It is, however, the amount of coverage you need does vary by state. 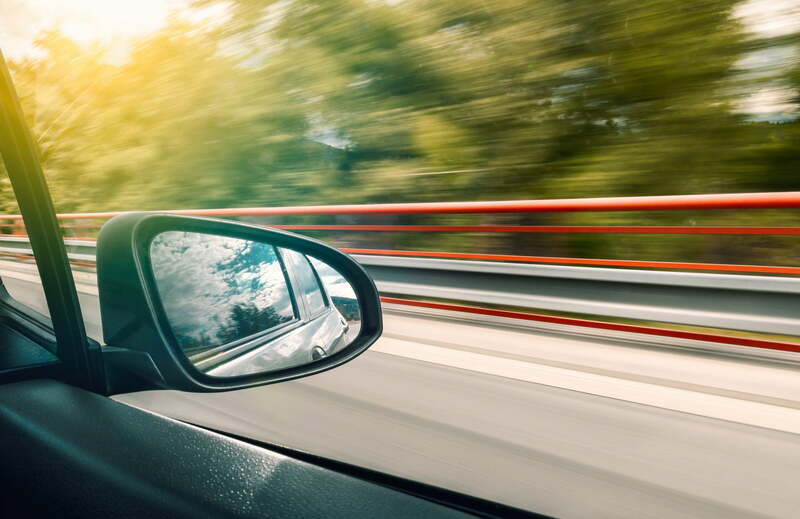 You can find out more about how where you live affects your coverage by looking at this blog on factors that affect your car insurance. 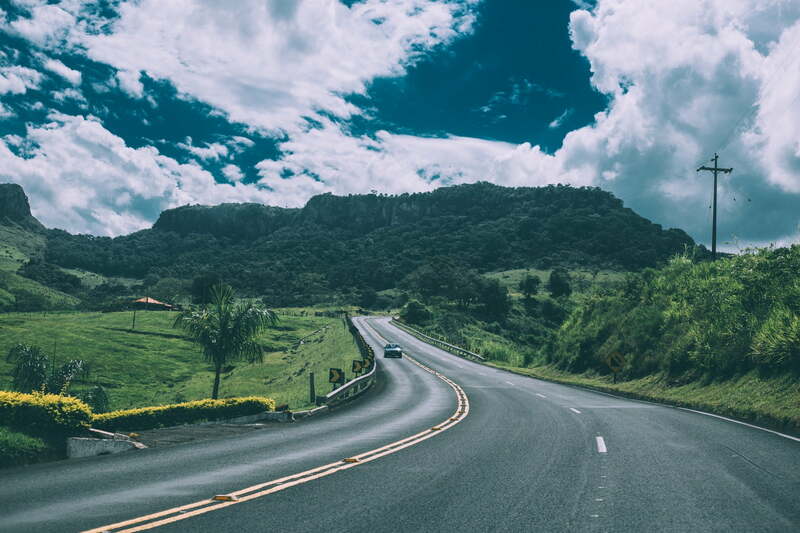 Here are a few steps to get your started down the right path to purchasing auto insurance. Shop around. This is easy when you come to Cheap Insurance because we do this for you. We are a broker, and we work for you! It is our job to make sure that you are getting the best deal on car insurance. We also want you to feel peace of mind when dealing with your auto insurance agency. 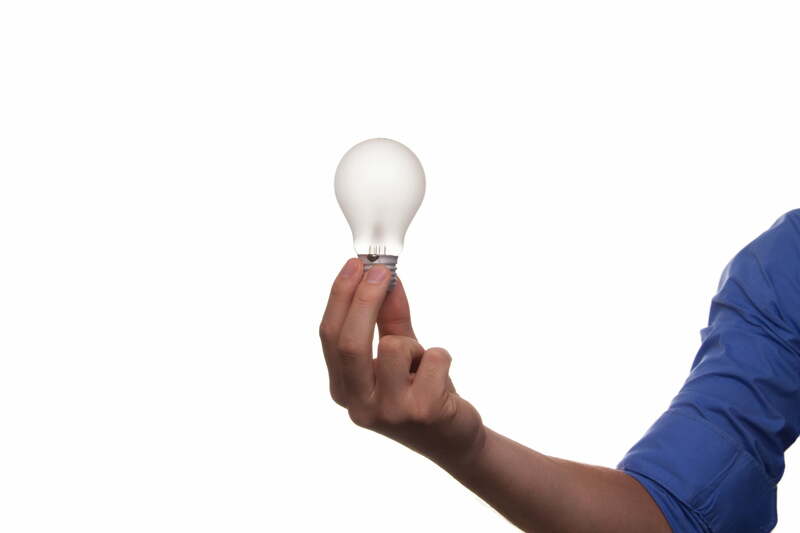 This may seem like an easy task, but every insurance agency works a little differently. Some offer great customer service. Others are cheap and give discounts on bundling. You may even notice that some insurance companies advertise a lot more than others. We can help you sift through what is legitimate and what is not. So leave the shopping to us! Know what can influence your rates. Understanding the factors that influence how much your car insurance will be can save time and money. Looking for a company that offers what you need is key, however you may not be able to control a few factors such as where you live. The zip code you live in can affect pricing. Insurance always comes down to statistics. How likely is it that you will be in an auto accident? Know what kind of coverage you will need. Do you only need the minimum amount that your state requires? If you own an older car that you no longer have payments on, this may be the case. You want to find that sweet spot between looking at the coverage you need and the price you are willing to pay. Know what documents you may need. It is always a good idea to have a copy of your drivers license and your driving record. If you have taken any drivers safety courses, having a copy of this for your agent may be helpful as well. You could also go as far as having a new copy of your credit score. 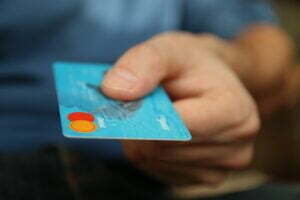 Credit does play a part in purchasing auto insurance. Gather quotes and check references. Luckily, we at Cheap Insurance have the ability to do this for you and save you time. However, to be a smart shopper, it is always a good idea to check in on what your insurance agency is like and how they handle their customers. Through the great expanse of the internet, you can look up references and reports on how the insurance company you may be choosing treats their current customers. It all depends on what is important to you. Some people prefer to have great customer service and the potential to talk to an agent when they please. Others just want a great rate. Always review your policy. Make sure it has all of the insurance you want. Read through your documents and make notes of anything you may not understand or need changed. After you attain your auto insurance, make sure that you always keep proof of that insurance with you. You can put it in your glove box or a secure storage inside of your car. Having this in your vehicles at all times is the law. This is one part of purchasing auto insurance that is over looked. Budgeting for your life can get tricky. It can be helpful when purchasing any type of insurance to look at the amount of over-all money you may be paying out yearly. There are a couple of different options when purchasing car insurance that you should consider. The first, is that car insurance is legally required in every state. So, if you are purchasing a car, you will need to have it. Second, is that any car which has a loan attached to it in any way, usually needs to be fully covered. A banks idea of being “fully covered” basically means that they need you to have enough insurance to cover any damages to that particular car which they hold the loan for. This could be collision and comprehensive coverage. Even when leasing a car, full coverage is usually required. Third, you can pay for your auto insurance yearly, bi-annually, or monthly. If you pay for insurance once a year you save more than if you pay for it monthly. However, you have to ask yourself: Can I afford on lump some or even two lump sums if paying bi-annually? Even if it saves you money, it might not be the right fit for your budget. Fourth, is to consider if what you are buying is necessary. If you don’t need the extra insurance, why get it? It all adds up in the end. -write out how much your new insurance will cost you monthly and annually. -Think about how much you are willing to spend and weigh that against how much insurance you need. -If you are looking to purchase a car, think about how much the insurance may cost you on a V12 convertible versus a V6 Toyota Corolla. 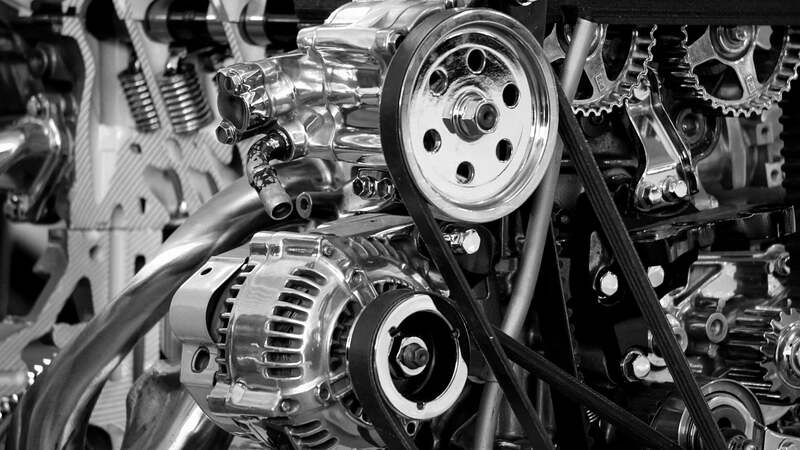 You may be surprised how much more expensive a large engine can be. Am I getting all of the discounts that I qualify for? Most drivers are not getting the discounts that they qualify for. Check out how to save on auto insurance in this blog. What happens to my car in a collision? If you didn’t know already, liability coverage only pays out the other party involved in an accident. 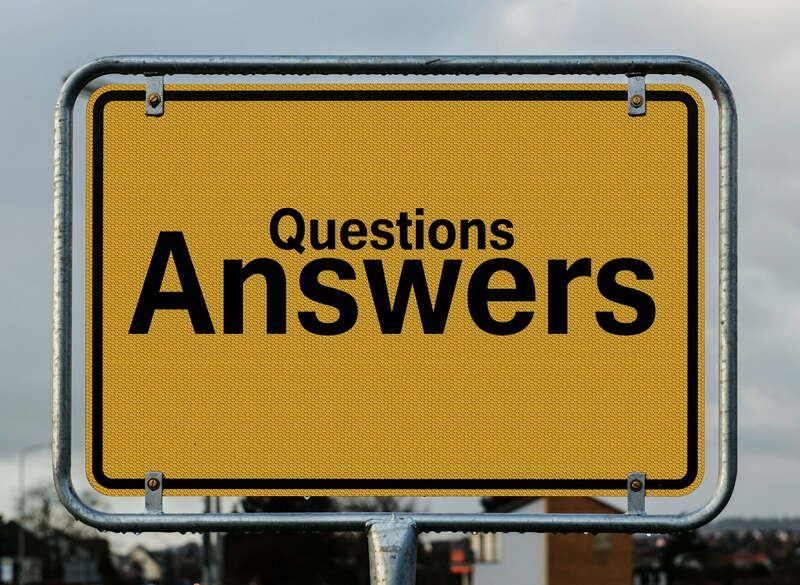 Asking this question will give you information on how your car will be handled in an accident. If you want your own vehicle fixed or replaced, you may need more insurance than the amount you already have. Am I protected against an Uninsured Motorist? Uninsured Motorist coverage is a specific type of insurance you may need. So, if you are worried about this, just ask a representative. Do I have the right amount of Liability coverage? Every state has their own minimum requirements for liability insurance. Asking this question will lead you to know if you think just having the minimum is sufficient. What in total does my car insurance cover? Know the specifics! Especially because we at Cheap Insurance have a fast and easy way to purchase insurance online, sometimes the specifics need to be clarified. It is always nice to have a convenient way to purchase your insurance. However, we also have very helpful customer service representatives. You will want to make sure that you are in the loop. Call and talk to someone who is educated in the this field. If I am in an accident, how much will I pay? You should not only know your own deductibles, but how much you will need to pay out if you cause an accident. If I cause an accident, will my premiums go up? Some insurance agencies have accident forgiveness while others have harsh monetary penalties for accidents. Know your rights as well as the financial burdens an accident could cause you and your family. Insurance is meant to protect you, so make sure you are properly protected. Who can drive my car besides myself? Ask this question to find out if your other family members can drive your car. Maybe you share a car with your husband, or maybe your teen is learning to drive. Know exactly who is covered by your insurance to drive your vehicle. Teens usually need extra insurance when learning to drive since they are at a higher risk of getting in to an accident. Learn more about teen drivers. What is my risk assessment? Every insurance company assesses the potential risk you will cost them. Factors such as age, gender, zip code and driving record come into play when an insurance agency is assessing risk. You could be a high-risk driver which means you will not only need more insurance, but it will cost you more. There are however ways to rectify this. Talk to your agent about what those possibilities are. What is my deductible? This is important to know. Usually the higher the deductible, the lower your premiums. Is there 24-hour claims service? This can be important because you will want to be able to get ahold of your insurance company anytime night or day. If you get into an accident on a Friday night at 9PM, you will not want to wait the whole weekend to file a claim. Most insurance companies offer 24-hour service either online or by phone. Usually you will only have to give your name and number as well as the name and numbers of the other parties involved in the accident. But ask if there are any special requirements or information your insurance agencies may need when filing a claim. 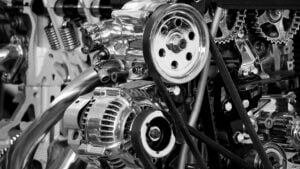 If I am in an accident, will my insurance agency pay for original manufactured parts? This may seem like an odd question, however many times this does not happen. After-market parts are less expensive and could save the insurance company money. There are some states that require insurance companies to use original market parts, however this is something you should double check on. It could be a matter of safety especially when it comes to airbags. Is there an office where we can meet in person? Cheap Insurance does have an office. You can find out how to make an appointment with us here. Accident: Any unintended event that causes loss to property or life. Agent: A person who is licensed to sell insurance. Bodily Injury Liability Coverage: Coverage that pays for the injured party if you are at fault in an accident. Comprehensive Coverage: Coverage for loss not caused by a collision such as damage from fire or theft. Evidence of Insurance: A written proof of insurance coverage for a specific period of time. Full Coverage: Covers liability, collision and comprehensive on a specific vehicle. Most financed vehicles require full coverage. 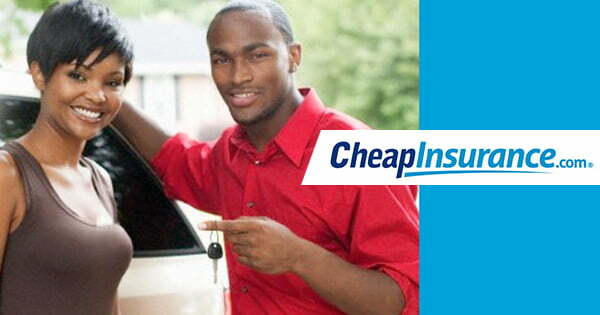 Here at Cheap Insurance we have multiple ways for you to attain auto insurance. You can go online now and get an instant quote. We will have your policy to your email inbox within minutes! We are here to help you with any and all questions you may have regarding a new or existing policy. Let us put your mind at ease by purchasing the best quality insurance at the lowest price. These are your basic guidelines on how to shop for car insurance as well as a list of do’s and don’ts for smart price negotiation. This article will make the chore of shopping for car insurance interesting through explaining how to make insurance right for you. The main page will take you through how to get the right coverage and rate. You can use this site to search for car insurance rules in your state. This article will discuss how to decide which insurance you need so that you can be a knowledgeable comparison shopper. This is an in depth article to teach the reader about different insurance terms and how insurance affects their lives. This is a basic overview for how to pick insurance and determine the right rate and coverage for you. This page walks you through the basics of buying insurance with special attention paid to how to avoid scams and protect yourself from being overcharged. This article will give you the six steps on how to switch to a less expensive car insurance that is right for you. A non-sugar coated set of tips to make buying car insurance a clear cut decision. Scenarios to avoid in order to make sure that you do not end up with the wrong car insurance policy. These are the four basic steps that you need to go through to buy car insurance. This is a great article for reviewing the different types of car insurance and coverage levels that are out there. From doing your research to reviewing your choices this list will get you on your way to paying for car insurance. How to do the right research to make sure your low cost car insurance is not cutting coverage. These tips will show you how to negotiate with your current insurance provider to lower your current car insurance rate or how to find a new low cost company to insure you. Ten steps to buying a used car and making sure that it is properly insured. This page offers an overview on the different types of insurance options in Florida. This is a how to guide for first time car insurance buyers geared to a younger audience. This is the main page that will link you to the basics of what to look for in car insurance and what insurance you should have. Here are four basic steps that every college girl should know about how to protect her car through purchasing the right car insurance. 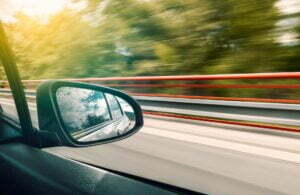 This article will help you decide whether it is better to be added to an existing car insurance policy or to go at it alone as a first time driver. When you are buying insurance for a teen driver here are some discounts that can help make this big step a little easier, financially anyway. For women who are afraid of confrontation and negotiation here is how to get a lower insurance rate by buying a safer car. These are the five key things that you will want to research before you sign the digital dotted line. It may not seem like a crucial point, but saving on cheap car insurance could make a huge difference in your life. Whether you are budgeting for a family, or have a new teen driver in the mix, insurance is an important commodity to any household. The more you know about car insurance, the more you could save. 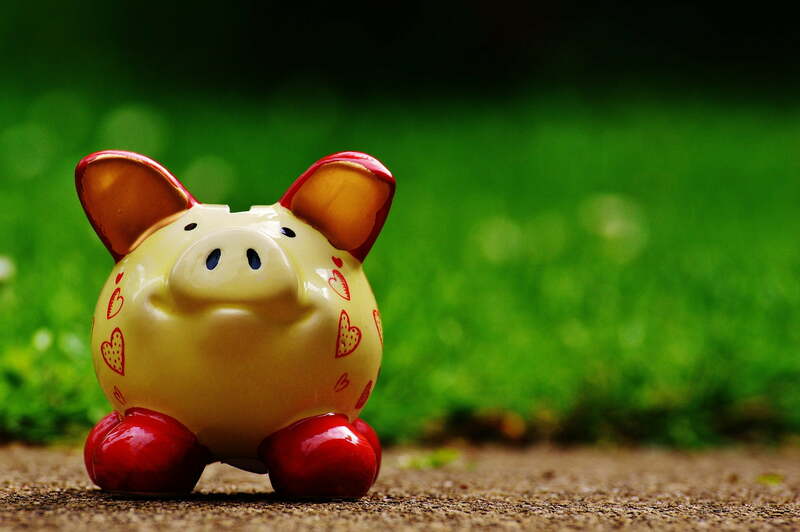 Here are some sure-fire ways to save you money with Cheap Insurance. Shop around. Don’t worry, we at Cheap Insurance do this for you. However it is a good idea for you as the consumer, to know what is out there. Looking for discounts is one of the best ways to cut the cost. There are discounts for age, gender, associations and safe driving records. Every insurance agency has some kind of discount available, just do the research. Drive safely and keep a good record. If you are already a “high-risk” driver, there are some ways to rectify this. Take a drivers safety course in your area, for example. Make sure you only have the car insurance you absolutely need. Drop any unnecessary insurance. Have you paid off your car loan recently? You won’t need the same amount of insurance anymore. Call us today to find out if you could do with less insurance. Drive a car that is cheaper to insure. We don’t all have that privilege, but if you do have the option, choose a wiser, more eco-friendly car. The less engine, most likely the cheaper the insurance. If you want to save on your monthly premium, you should increase your deductible. You could save hundreds a year by doing this. Improve your credit. Now, we all know that this doesn’t happen overnight, but you could save money on cheap car insurance if you have a good credit score. This basically tells the insurance company that you are reliable and good about paying your bills on time. 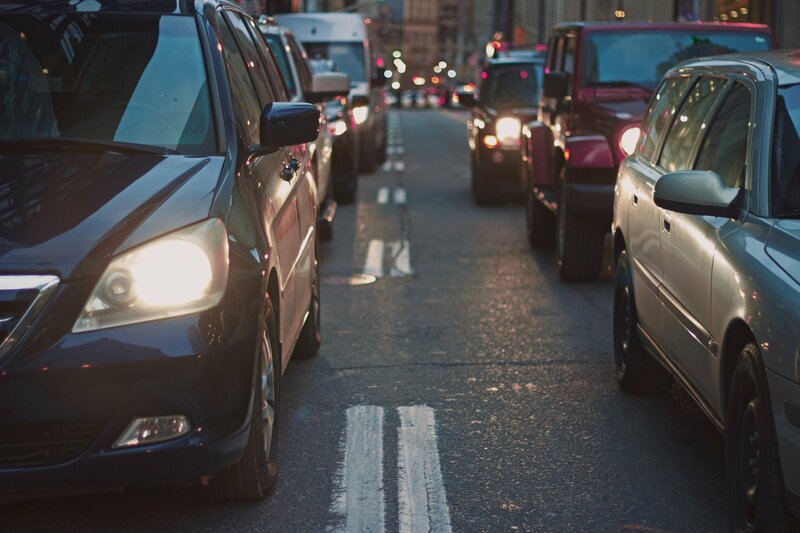 If you are someone who does not drive a lot, you may want to consider a use-based insurance. There may also be discounts for low mileage drivers. You could be paying per mile. Bundle up your policies with one company. Many insurance agencies would rather give you a discount on multiple policies than see you use someone else. Take advantage of this and save. Check for multiple vehicle discounts. Many times, the second or third car on your policy could have a lower rate. The more cars, the less per car you could end up paying. Don’t insurance hop. Stay loyal to your insurance agency and they could reward you! On the other hand, if you know you could save hundreds with another insurance company, by all means take the leap. If you are not having issues with your current agency, they may reduce your premiums yearly just for staying loyal. If your car is older, you may only need liability insurance. This depends on what state you live in, but most states only require a minimum amount of car insurance. If you are driving a used car that is paid off, downsize your insurance. Maybe you only use your car for part of the year. You can store your car and have storage insurance instead! This could save you if you only need your car every once in a while. Check out how safe your vehicle actually is. Most likely, if it doesn’t meet certain safety standards, insurance companies will charge more. If a car has an alarm or security device, it saves. Theft is a major issue when living in the city. You may park your car on the street. To save on your comprehensive coverage, have a safety device installed! Sometimes you could even save by parking your car in a garage. This will not only keep your car out of harms way, but will save it from the outside elements. Don’t ever be afraid to double check your policies. Here at Cheap Insurance, we have helpful customer service representatives ready to assist you. We can explain your policy in-depth to make sure you are fully satisfied. Paying for your cheap auto insurance annually could save you hundreds! You can choose to pay for your premium in one lump some (annual), twice a year (every six months) or monthly. Most of the time you will save big when paying once or twice a year rather than monthly. Choose a green vehicle if at all possible. More people are choosing to buy hybrid or electric cars. They not only save on gas, but insurance as well. Ask us how today! Always avoid letting your insurance coverage lapse. Most insurance agencies are good about informing you of your renewal each year. But you should double check anyway. Each time you renew, go through your policy to see if you still need everything that is on it. Living in a safer area could save you as well. Believe it or not, the zip code you have is a factor in deciding how much auto insurance you will pay. Insurance agencies are all about statistics. How likely are you to get into an accident? Get your car stolen? If you live in a crowded city, you bet you will pay for it. Live in a quiet, country suburn, you could save. Sounds harsh maybe, but this is the reality. If you are looking for discounts on your auto insurance, you will not be disappointed. There are discounts for almost everything. Age-based discounts: your age could affect your premium. 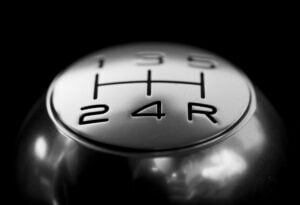 Until you reach about 25 years old, you are considered a risky driver. You may even have a good driving record. 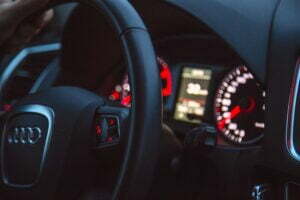 Insurance companies consider teen drivers the most at risk to get into an accident. This makes sense of course, because teens are new to driving. However, when you reach 25 you should see your premiums go down. Marital status and gender can also be factors. You could get a discount for being married. Why? Statistically, married couples are more likely to drive safely. Living in a low-crime area. If you live in a safe zip code, you will safe. The more crime in your neighborhood, the more likely your car will be broken into. The chances of you being hit and being hit by an uninsured motorist will also be higher. Safe driver discounts. You may want to keep a good driving record so you aren’t paying out of your wallet more than you should. If you are considered a “high-risk” driver already, there are some things you can do! Take a drivers safety course. Showing your insurance company that you are safe is one of the easiest ways to save. Consider a different car. I know, you love your car, but that V12 Viper really is costing you in insurance. Most of the time, a car with good safety features and a smaller engine will give you great discounts. Yes, you may have to trade in that lifted truck for a minivan, but who’s looking? Are you part of an association like Veterans of America or the AAA? Maybe you are an alumni member of a college or work for your State or City government. Check in with your broker about these types of discounts. They could really add up. Multiple vehicle discounts just makes sense. Bundle your cars together and save. Teens may qualify for driving discounts by getting good grades. Whether you are in high school or college, getting good grades could save. Keep your mileage low. If you drive less you usually pay less. The more safety features you have in your car such as anti-lock brakes, the more you could save. Safety discounts mean a lot to an insurance agency. Check your cars manual and safety rating today! Military members will save big. In fact, there are specific insurance agencies out there just for military, active or not. 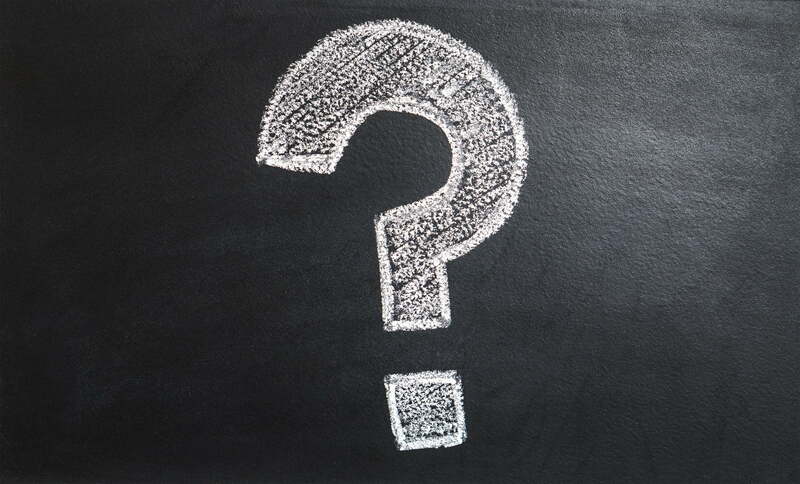 Here is a quick list of questions you may want to ask your Cheap Insurance Agent. What are the discounts that I qualify for? Do I really need all of the insurance that I currently have? Can I bundle my insurance? What can I do to further lower my rates? Can I raise my deductible to save on my premium? Is everyone who drives my vehicle currently insured under my policy? How high is my risk assessment and how can I lower it? Does my current insurance agency have 24/hour claim services? If I get into an accident, what kind of repairs will my current insurance company cover for me? Am I working with the cheapest possible company and are they right for me? Bundling: Coverage that includes multiple policies such as home and auto which when combined can save the consumer premium costs. Competitive replacement parts: When replacing damaged parts from an accident these parts may be used versus the standard manufactured parts from the factory of origin. Collision Coverage: Coverage for physical damages caused by an accident with another car or object. Credit Risk: A person or entity which has a higher chance of default on policy premiums. Driving Record: A detailed account of an individual’s driving violations. Full Coverage: Covers liability, collision and comprehensive on a specific vehicle. Most financed vehicles are required to carry full coverage. Motor Vehicle Report: A detailed accounting of a driver’s driving history and citations. Passive Alarm: An alarm that is activated automatically and emits a warning sound. It also disables the vehicle until disarmed. Salvage: When a vehicle is considered a total loss and unrepairable. Uninsured/Underinsured Coverage: Coverage for when an accident is caused by someone who does not have enough coverage to cover your loss or has no insurance coverage at all. 78% of drivers purchase comprehensive coverage in addition to their minimum state requirements. 72% of drivers purchase collision coverage as an added protection to their policy. On average the most expensive state to live in for auto insurance is New Jersey. The average cost of an annual premium is almost $1300. The most expensive city by far to buy auto insurance is Detroit. In California, the average auto insurance expenditure is $870 as of 2014. State Farm is the insurance agency that writes the most premiums every year. But they aren’t usually the cheapest. Over 30 thousand people die every year in an automobile crash. Men are almost twice as likely to be in a fatal car crash than women. Texas has the highest amount of traffic related deaths in the United States. California is second. 31% of all car related deaths in 2013 were due to drunk driving. 263 million cars are registered in the United States. On average, a driver will file an accident claim every 17.5 years. Drivers ages 16-19 are three times more likely to have a speeding violation. 16% of drivers are uninsured at any time. 84% of people actually use their seat belts. If you have a used vehicle, you could save up to half the amount of money on your car insurance. Attaining roadside assistance could save you hundreds when looking for a tow. There are a few ways that you can apply for an auto insurance policy through Cheap Insurance. You can purchase it from the comfort of your own home. Call and talk to someone who is trained to answer all of your insurance questions. You’re welcome to visit us at our Southern California location. You will have your policy sent to your email inbox within minutes! You can call Cheap Insurance Agency at (800) 486-1866 and talk to one of our helpful representatives. 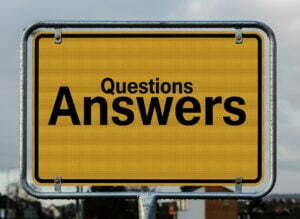 Feel free to ask one of our knowledgable staff members any questions you may have. We are here to find you the best quality insurance for the most reasonable price. Knowing what to expect before purchasing car insurance is key. The above steps will help you save money on your auto insurance. Bundle, drive safe, and save with us! This article lists 25 ways to get cheap car insurance. This is an article about ways to take your insurance and rework it to make it more affordable. This blog discusses the many factors that go into determining the cost of auto insurance and what you can do to lower your rate. These four steps are creative ways to get car insurance without breaking the bank. These steps are offered to the reader from someone who knows what to look for when looking for cheap insurance. This post offers 7 tips for negotiation and comparison shopping for car insurance. When it comes time to renew your auto insurance policy here are tips to follow to get a great rate. This article covers 5 ways to find cheap car insurance while still getting the coverage that you will need. For a young driver it is important to follow these tips to get a lower rate. This article provides 9 tips for younger drivers on how to keep the cost down. On this website you can browse through common questions that young drivers have including how to lower their car insurance rates. Here are ten steps that young drivers can take to get a lower price on quality insurance. When you are 20 and looking for cheap car insurance you need to take these factors into account. This article will discuss the ways to get cheap car insurance while still getting the coverage that you need. Learn the basics of auto insurance through this simple video. Learn why small cars don’t always come with small price tags. When it comes to insurance size does matter. Learn the basics for lowering your car insurance rates.